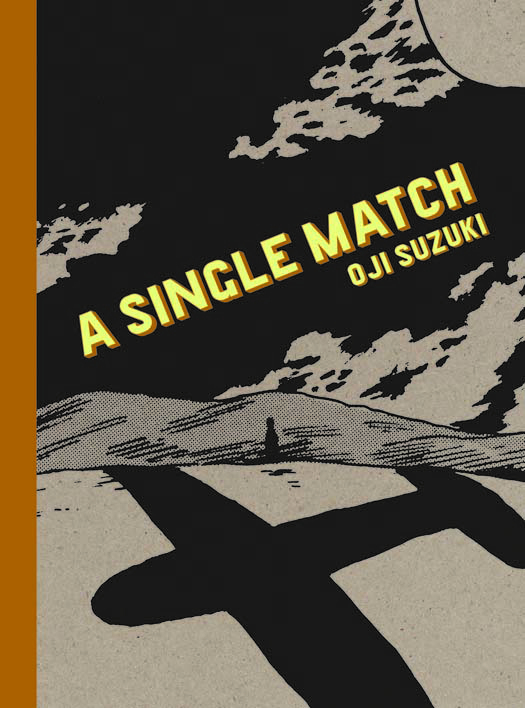 In this collection of hauntingly elliptical short stories, Oji Suzuki explores memory, relationships and loss with a loose narrative style, filling each tale with a sense of unfulfilled longing. He plumbs the dissolute depths of human psychology, literally bathing his characters in expansive shadows that paradoxically reveal as much as they obscure. 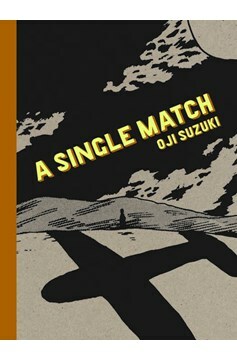 Though he touches on many of the same themes as his contemporaries in the field of post-war alternative manga, Suzuki's ever-shifting narrative approach and dashes of surrealist humor distinguish his work from his peers..